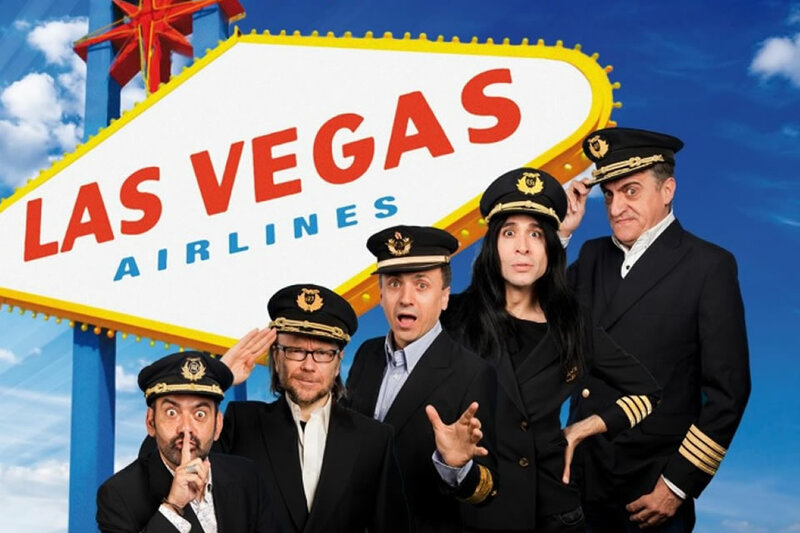 Wonderland Group pone a tu alcance Shhh Las Vegas Airlines, the ride of your life. Is a opportunity only for Las Vegas flying in the most comfortable, faster, more fun, and both more economic. 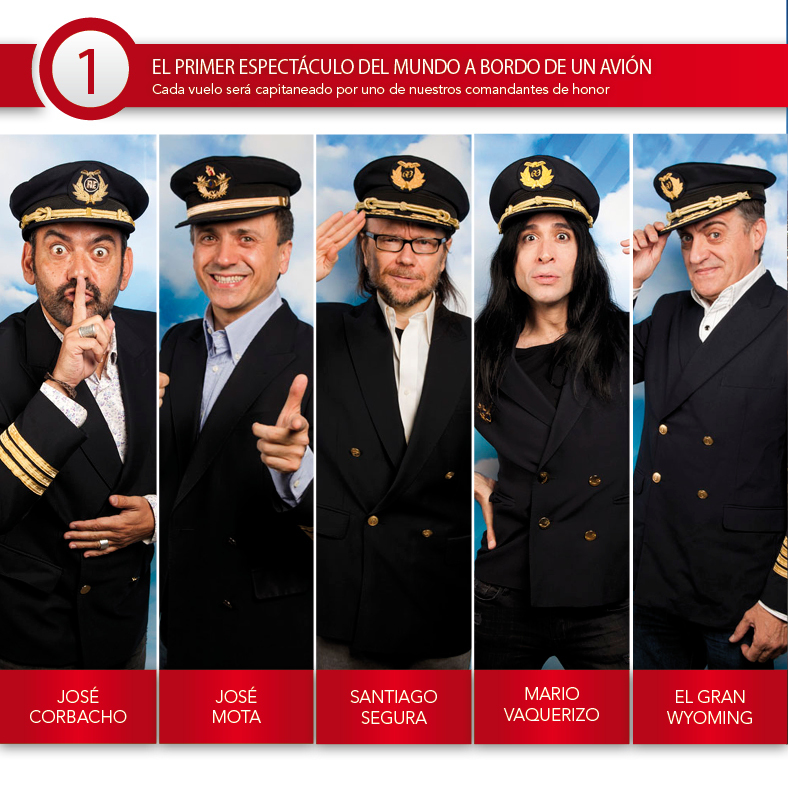 To show it on board plane, captained by the following commanders: José Corbacho, José Mota, Santiago Segura, El Gran Wyoming and Mario Vaquero. Only 5 flights scheduled for July and August 2014, and a year to pay for a dream vacation and luxury all out by 167 € month if booked before October. And with that you also get a bonus gift-theater with which you can go to all the shows to be held at the Teatro Calderón Caser for a year. Trip package includes 7 nights accommodation at Hotel & Spa Vdara, of 5 stars, one of the most spectacular and the best services. It also includes a trip to the Grand Canyon, Tickets to Cirque du Soleil, and to the best clubs and Day Night clubs Las Vegas. Wonderland Group and Shhh Cabaret we will be happy to tenerte board! !